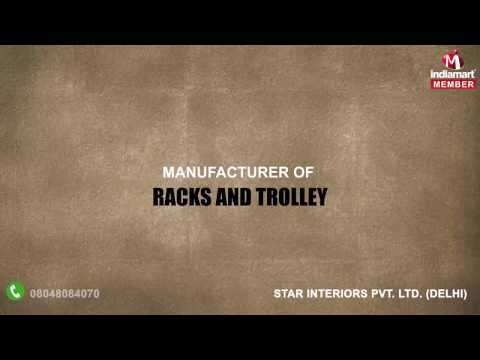 Star Interiors Pvt. Ltd., located at Delhi, is a trustworthy and notable manufacturer and supplier of quality and affordable Wall Racks, Double Sided Rack, End Type Racks, Vegetable Rack, Library Racks etc. With offered product portfolio, we seek to help clients in increasing their efficiency, performance and profitability. Besides this, our products are convenient to use and known for their high quality, durability and reliable performance. Our clients are drawn from various segments of the industries. We keep long-term and strategic partnership with them to receive repetitive orders from them. It also helps us to keep our business curve in upward direction.